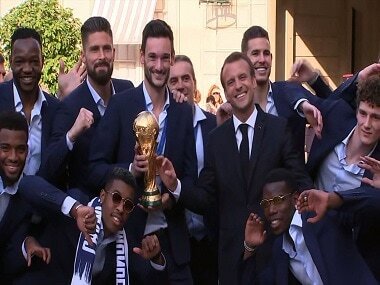 The World Cup-winning French team returned home to a heroes' welcome, parading down the Champs-Elysees as hundreds of thousands of cheering fans gave a raucous welcome to the country's newest idols. 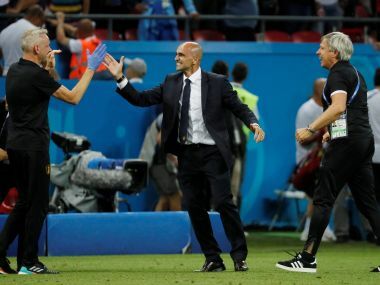 Zlatko Dalic is a pragmatic liberal, having cherry-picked ingredients from Blazevic and other coaches, but allowing his players the freedom to roam around on the field to express their game. 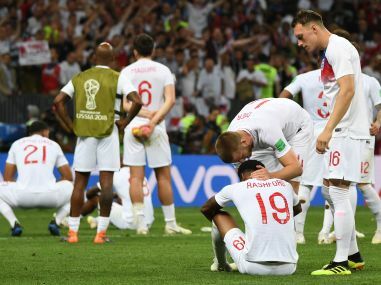 When the dust settles, history will remember this uninventive England side as a major beneficiary of the draw who botched a huge chance to make the final. 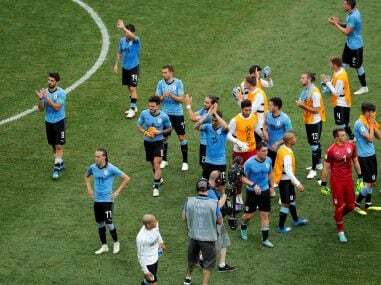 At their best, Croatia epitomise a call to passion and combativeness. Arguably, no other player represents that better than Ivan Perisic, who stood up tall when all seemed lost on Wednesday. 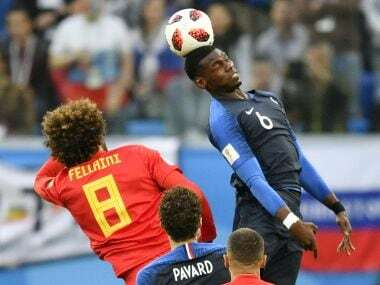 France meet neighbours Belgium in the semi-finals of the World Cup on Tuesday. Follow our live blog for scores and updates from Russia. 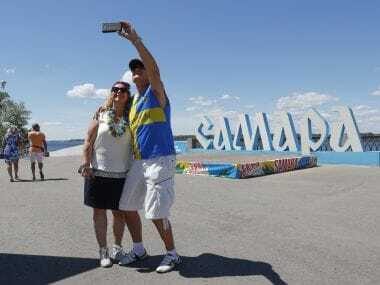 In the build-up to the tournament, the Samara Arena was a venue of great concern for both FIFA and the local organisers, but the venue staged six matches of the World Cup immaculately. "Brazil bring that psychological barrier, they've won five World Cups. We had to be brave tactically," explained Roberto Martinez. Sweden take on England at the Samara Arena and hosts Russia face Croatia later in the day at the Fisht Stadium. Here’s a look at what you can expect on Saturday at the World Cup.